Talking about alternative medicine, many people curious what kind of training is needed to do acupuncture or herbology. As all these topics are not officially taught in medical schools or pharmacy schools in America, you may find it is very hard to find sophisticated professional like Dr. ZZ, who hold three advanced medical degrees and now only focus on this kind of so-called Alternative Medicine. He devote in the field which offer great solutions for patients. 23 years practice experiences in China and America. 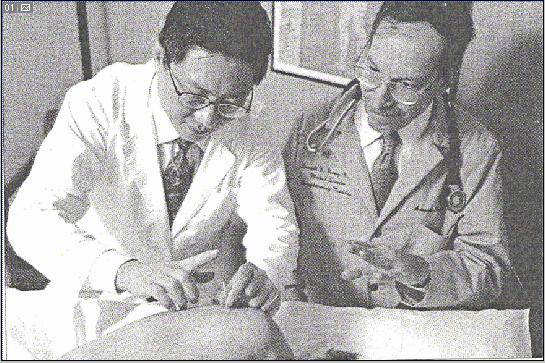 Dr. ZZ was always top students when he was young in China. He was accepted into Medical School with Full-Scholarship at age of 18. At that time, only three percent of people can go to college in China. He became Medical Doctor at age of 23 when he graduated from Medical School. Among 120 medical students, he is one of the two medical doctors who obtained the fellowship at the Esteemed Beijing University Hospital to follow the top doctors in the nation to receive intensive training. Dr ZZ devoted more than a decade to inherit Traditional Chinese Medicine and another decade to research its scientific values. He spent years and years of time to rotate in every of the top 3 hospitals in China and even organized national doctor's grand rounds. 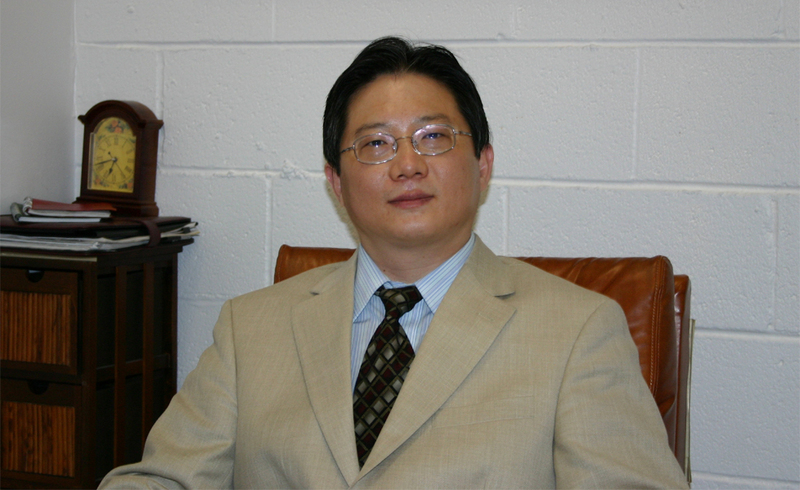 Here is the results: Dr ZZ's Extraordinary Traditional Chinese Medicine practice are nationally recognized in the China through extensive documentations, and our world leading status of acupuncture and Traditional Chinese Medicine, has been demonstrated by sustained national and international acclaims. And now U.S. Department of Homeland Security Citizenship and Immigration Services officially approved Dr ZZ's Extraordinary Ability status (EB1-a) in the field of Traditional Chinese Medicine. A status which has the highest requirements for scientific professionals, this status has more requirements than outstanding professors (EB1-b). If you don't know what that means, let make it simple: Dr ZZ's immigration visa is the same kind visa as the persons who win Nobel Prize!! U.S. Department of Homeland Security Citizenship and Immigration Services officially wrote to Dr ZZ to request his continue service in the field of his Extraordinary Abilities. And now patients can have opportunity to see Dr ZZ at the Michigan Avenue at Downtown Chicago. "Extraordinary ability means a level of expertise indicating that the individual is one of that small percentage who have risen to the very top of the field of endeavor." U.S. Department of Homeland Security Citizenship and Immigration Services formally state: "If a person receive a major internationally recognized award, such as a Nobel Prize, he/she will be qualified for an Extraordinary Ability classification."